A nice, comfortable hotel stay is one of the top priorities on any tourist’s list. 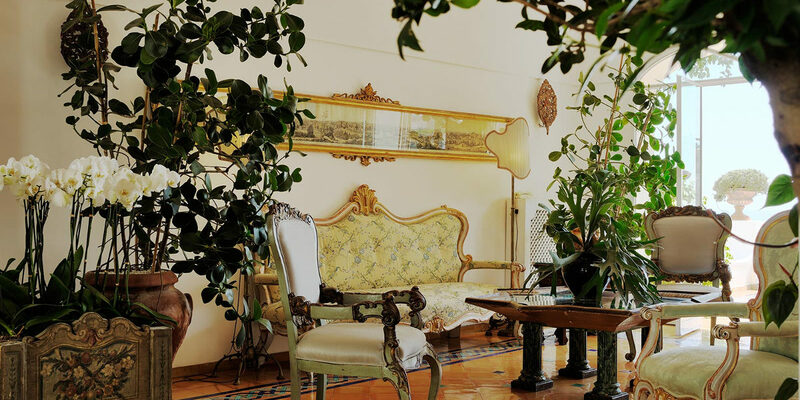 The hotel industry has been making a consistent effort to provide the best of luxury and extravagance to its customer. 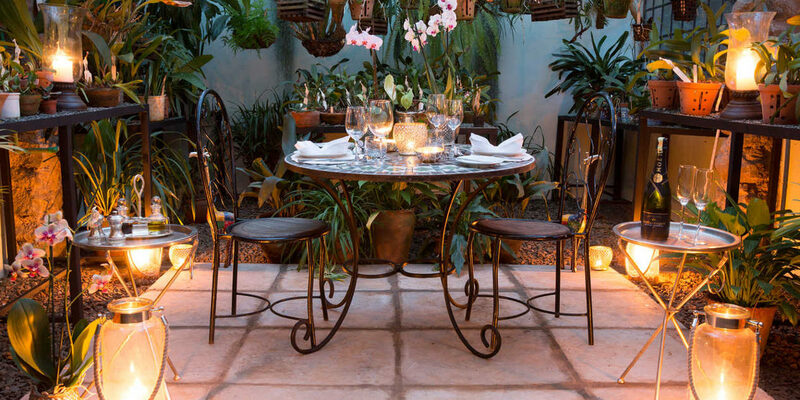 There are a few hotels who have gone an extra mile with their design elements to attract customers from all over. 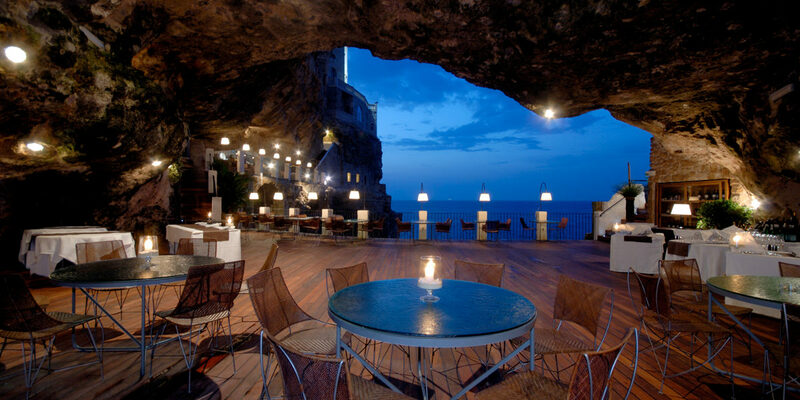 We are going to present you 8 such Hotels from all over the world. 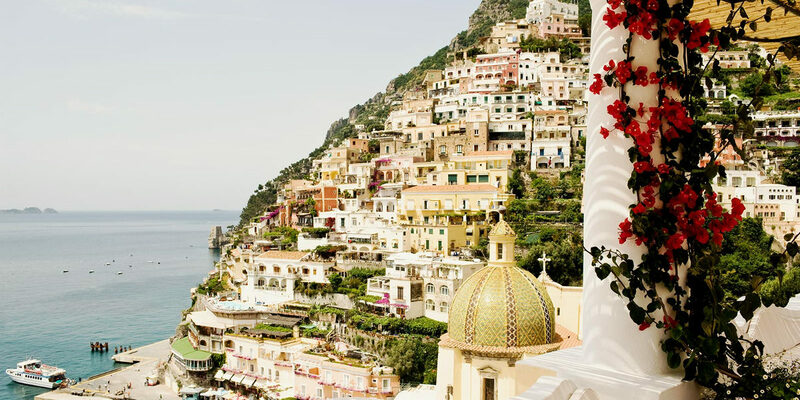 Next time you plan your vacation, make sure you make advance reservations. 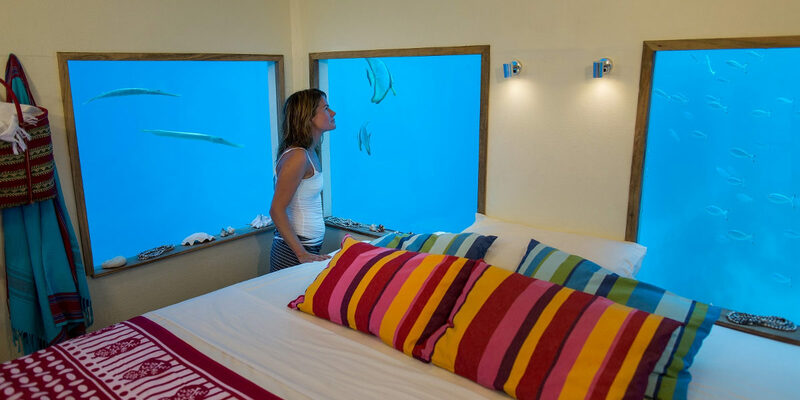 The accommodation has been designed to bring the best of nature and culture to the tourists. 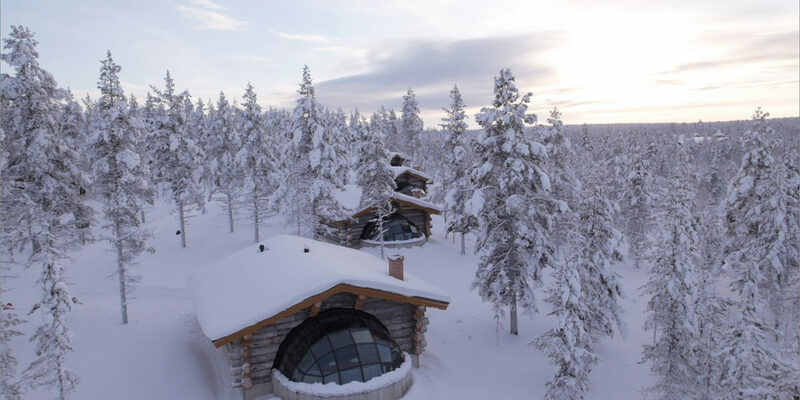 This enchanting resort offers personal accommodation in the form of glass igloos, log chalets, snow igloos, queen suites, traditional houses and much more. The website of the resort claims to offer something from the most tropical island and, the pictures here will certainly make you believe them. 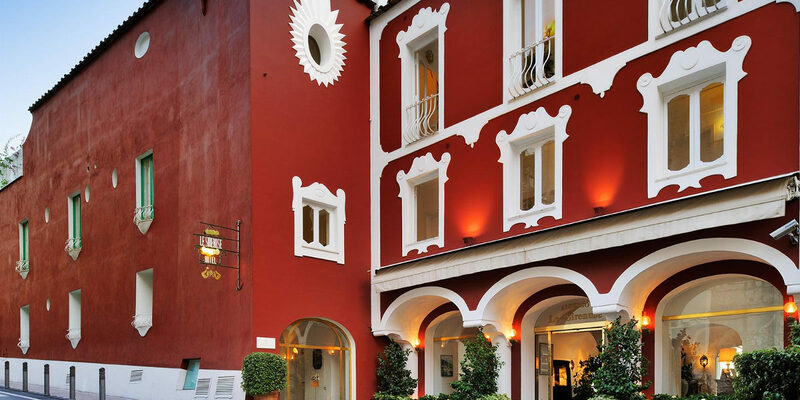 It is much more than just a 5-star luxury. 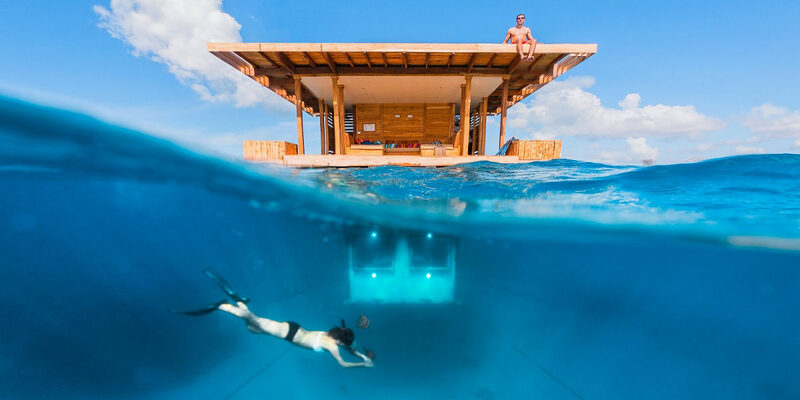 This resort will make you experience the breathtaking underwater life of the Pemba Island, Zanzibar, like you could not even imagine. 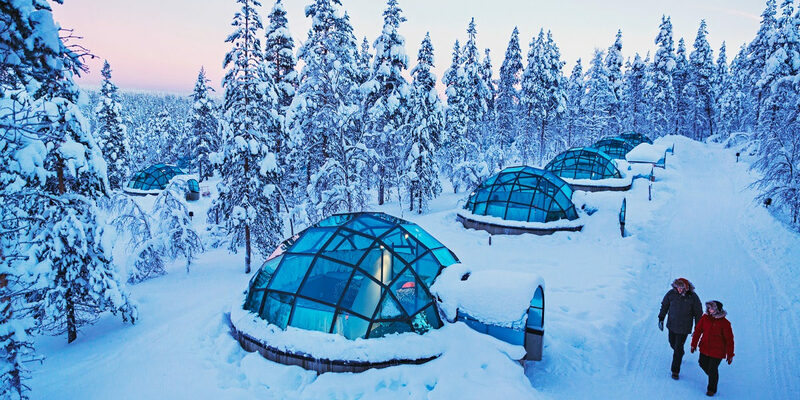 No wonder the resort won this year’s We Are Africa Innovation Awards! 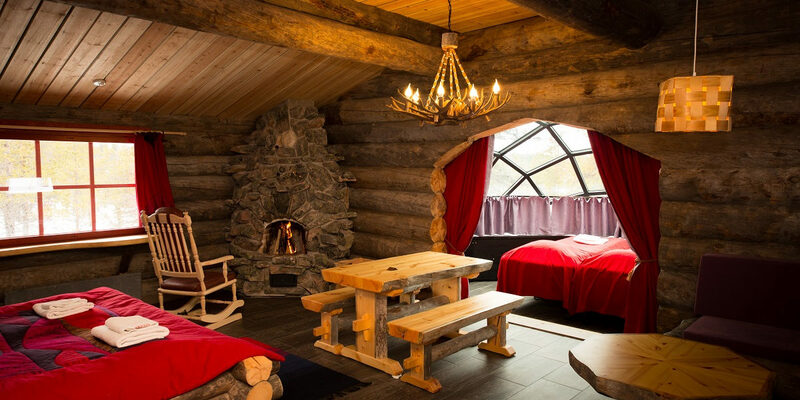 For someone who likes excursion trips, this is a perfect accommodation. It has the rocks, the sea, the wilderness and everything beyond your imagination. Well, the name isn’t something that you’ll easily catch, however, the resort will surely manage to catch your attention instantly. 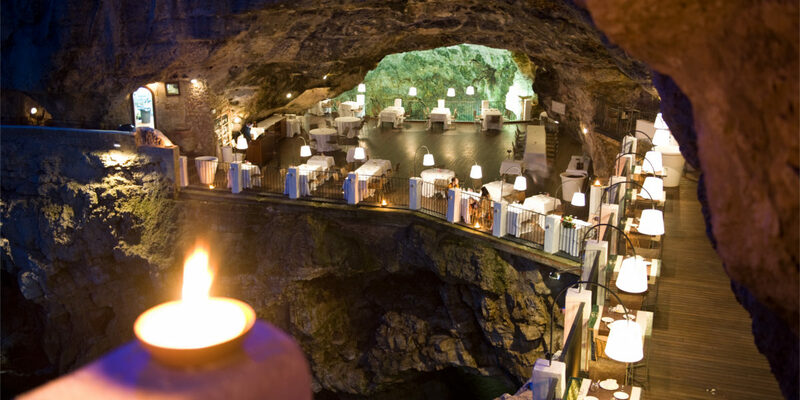 Whether you’re a fan of the stone or not, the beautiful and earthy surroundings of rocks and caves will leave you awestruck. 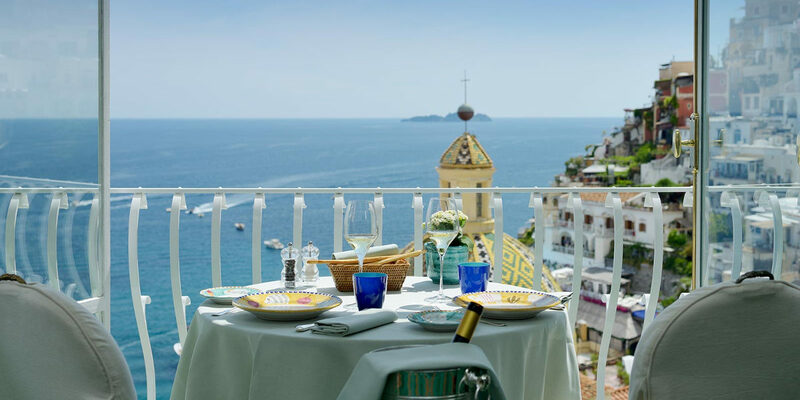 This award winning resort is known for its exceptional hospitality and spectacular surroundings. 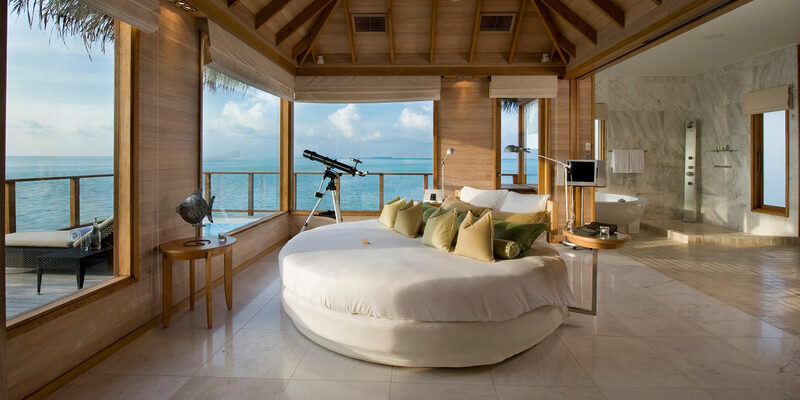 It is not just us who say this, but the resort has also gained this recognition via the Indian Ocean’s Leading Hotel 2016 & 2015 and the Maldives’ Leading Water Villa Resort 2016 by the World Travel Awards. 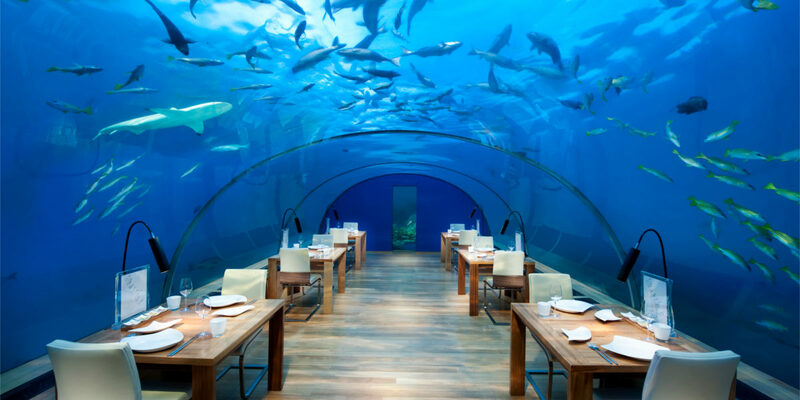 When in Maldives, undersea diving is definitely on your top to-do list, but with Conrad Maldives, you can also dine undersea. How about that? 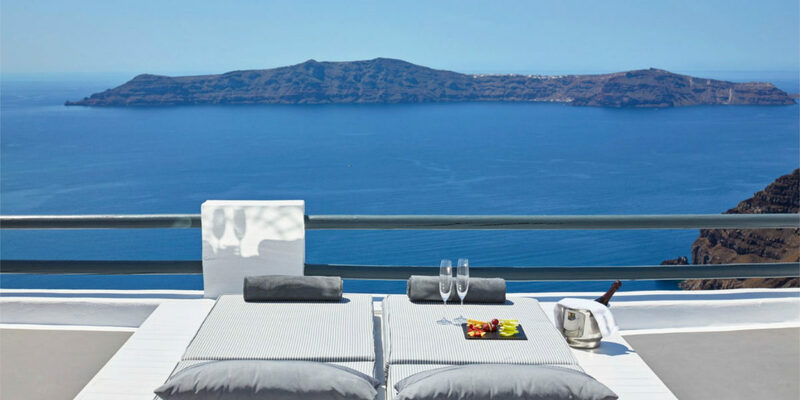 The Infinity pool is a highly desirable amenity that people seek these days. 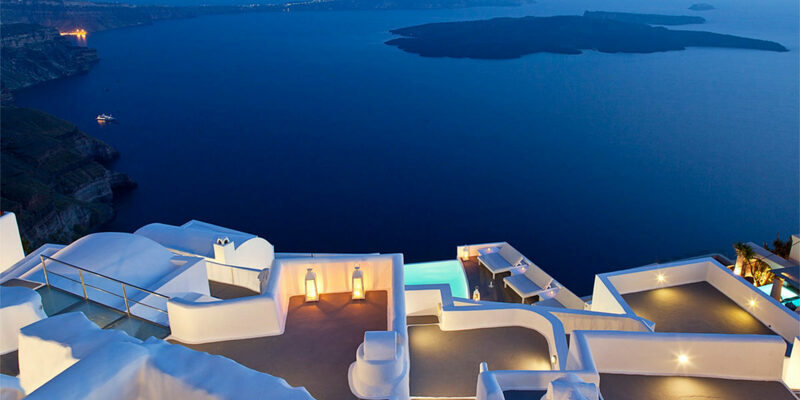 Katikies Hotel-Oia is all about infinity pools. The larger than life experience is something one must experience once in a lifetime. 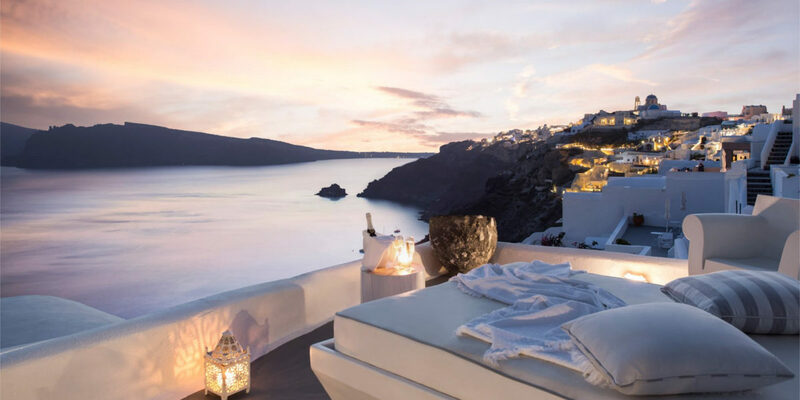 Greece is one of the most sought-after honeymoon destinations and the enchanted ambiance of this resort will certainly provide you with an unforgettable honeymoon. 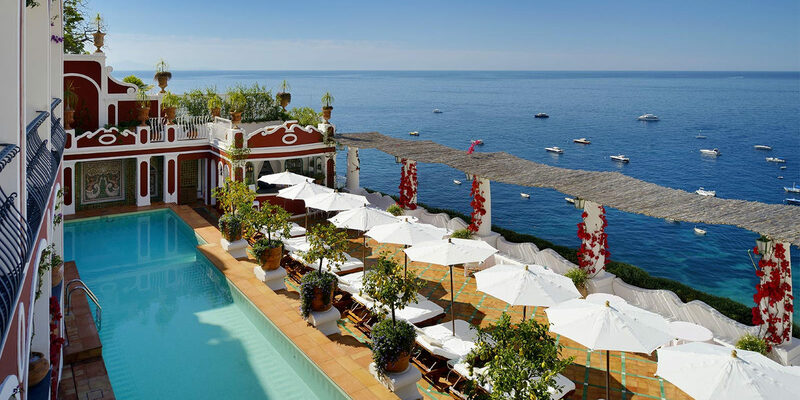 Le Sirenuse was open in 1951, today it is one of Italy’s leading seaside luxury hotels. So much changed in these many years but the intimacy is still intact. No other hotel has been so perfectly named as this one. 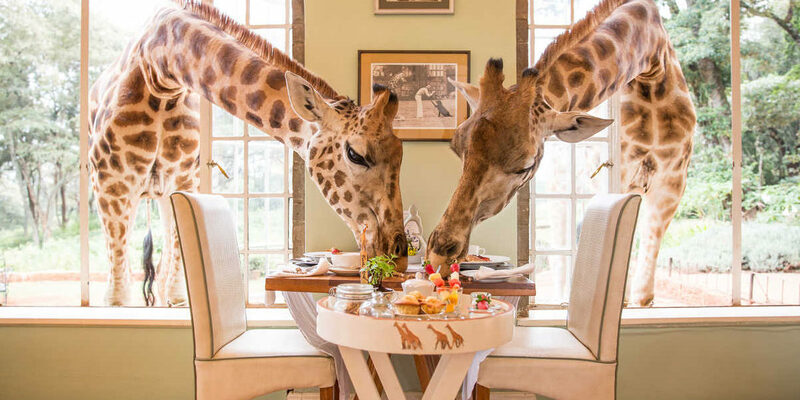 This hotel comprises of a Giraffe centre! It is home to a number of endangered Giraffes in Kenya. 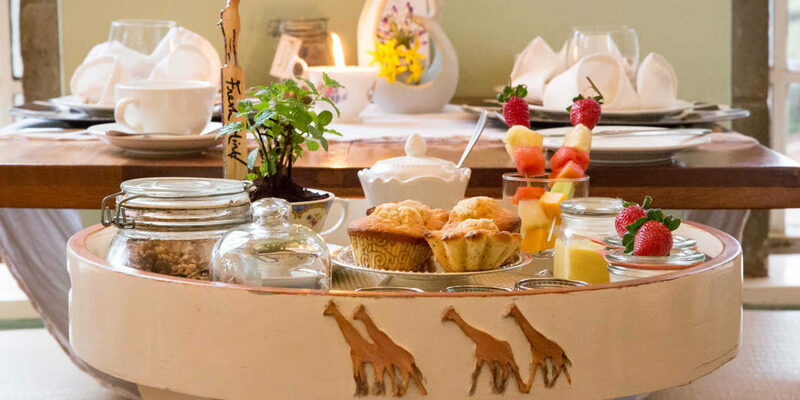 If you are planning to pay a visit, chances are you’ll be accompanied by a Giraffe for your breakfast. 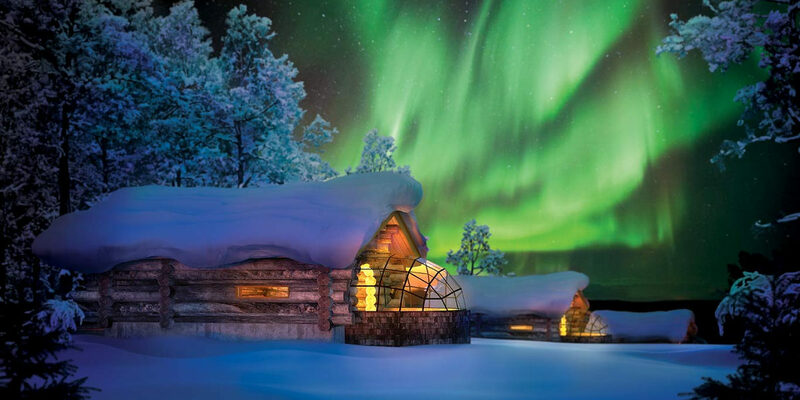 The uniqueness in these hotels captures you, leaving behind some exceptional experience and unforgettable memories. 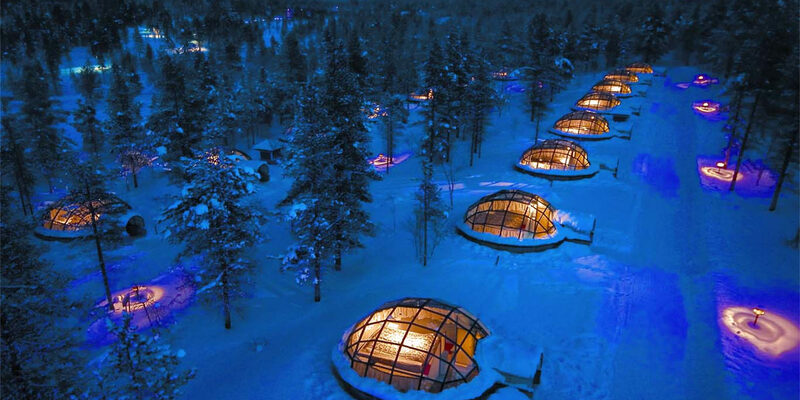 These hotels are a must visit if you wish to witness a few man-made paradise on the earth.